Here's Zella Day's live performance of Hypnotic. Check out Zella Day's music video Hypnotic! And.. I'll be going to go see Meg Myers at her concert at the El Rey Theatre in LA, tomorrow, Tuesday, Nov 17 2015. 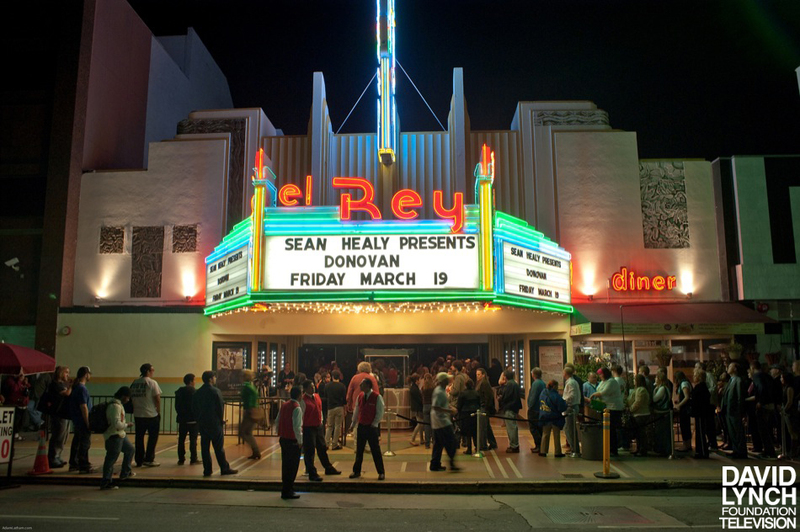 It looks like tickets are still available for $20 from the El Rey Store.